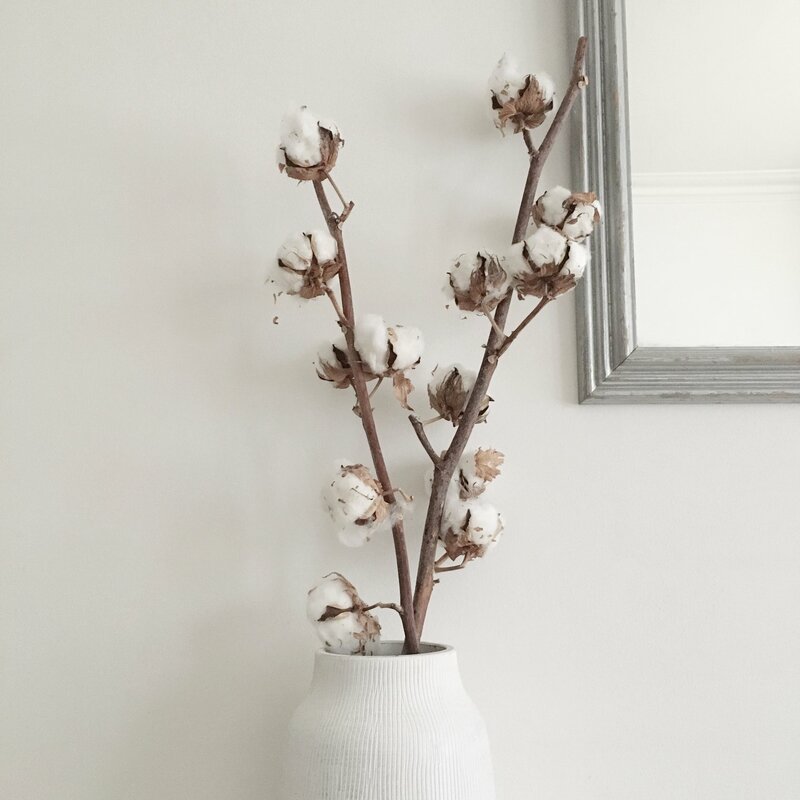 Calming Bedtime Ritual Ideas for Adults | Slow Living LDN. Creating a relaxing bedtime ritual is a useful way to optimise your sleep, alongside other methods, such as switching off from technology an hour before bed. Designing a nighttime routine that helps us to unwind can ease stress and quell those racing thoughts we experience when our head hits the pillow. Dr. Cheri Mah, a physician at the University of California, San Francisco in the US, advises sports professionals on how to get a better night’s sleep. She claims that having a bedtime ritual is key for the athletes she helps. “Having that routine mentally prepares them to prioritize sleep”, she says. They begin to prepare for sleep and recovery as they would other parts of their training routine. And it pays off. She has seen that creating a wind-down ritual and consistent bedtime can improve the performance of her clients on the field. There is arguably no one-size-fits-all bedtime ritual for adults. But athlete or not, there are plenty of relaxing (and enjoyable) elements to experiment with to find what helps you to nod off. Using a pillow spray is a simple way to start building a bedtime ritual. The relaxing aromas may help to ease stress and over time, it could become a signal to the mind that it’s time to wind down. 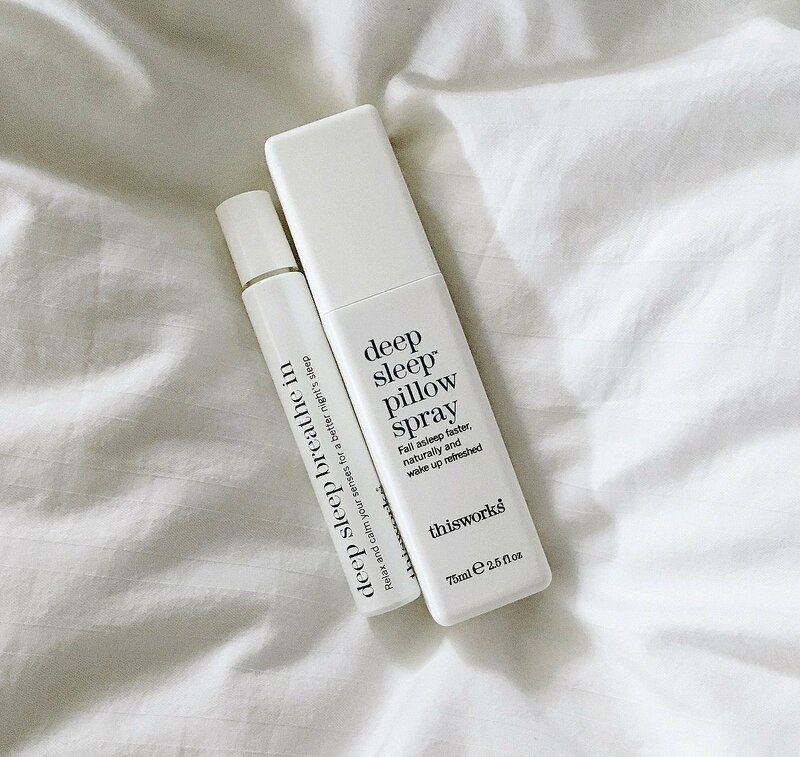 This Works’ deep sleep pillow spray is particularly popular and the brand’s research suggests that it’s been proven to help people sleep better. It contains lavender, vetivert and chamomile. The second, if you’re not familiar, being an essential oil extracted from a type of grass which is said to help relieve anger and irritability. Lavender and chamomile are well-known for their relaxing properties. This Works calls their spray a “ready-made evening ritual”. Coming in many different sizes, it’s a good solution for frequent travellers, or those who find it difficult to fall asleep while away from their own bed. A cooler core body temperature is associated with sleep. This explains why baths can also be a great way to relax and unwind before bed. They raise your temperature due to the warm water and afterwards, when your body temperature drops again, it signals to the mind that it’s time for sleep. Some believe that a hot cup of tea can have a similar effect. Of course, drinking caffeine in the evening is likely to have the opposite outcome. However, there are many “sleepy” teas packed with natural and relaxing ingredients that can help you create an easy pre-bed ritual. Among them, Pukka’s Night Time Tea includes 100% organically grown and ethically sourced ingredients. It contains lavender, oat flower, lime flower and valerian. Mindfulness apps have boomed in recent years, allowing all of us to learn how to meditate for a better night’s sleep, how to ease stress and how to switch off from daily pressures using (perhaps, ironically) the smartphones in our pockets. Why is meditation useful for sleep? By helping you manage your reactions to stressful thoughts and worries, it allows you to let them go, so you can fall asleep. One of the most popular apps on the market, Headspace, affirms that “research shows mindfulness training can improve the quality of sleep for individuals with sleeping difficulties.” The app’s sleep single meditation helps you to ‘switch off’ each part of your body and at the same time, your mind. These are just some easy ways to start building a bedtime routine that works for you. Other popular choices include journalling, creating a gratitude diary, stretching and writing a to-do list for the following day. Building new habits takes time and dedication, but ultimately, being fully rested is crucial to our health and our ability to seize the day. It’s time to take sleep seriously. Great advice! Thank you for sharing, really need this as my sleep have been terrible lately..